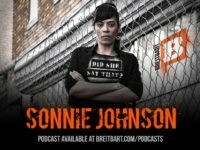 On this week’s episode of “Did She Say That,” Sonnie Johnson compares Nation of Islam leader Louis Farrakhan to progressive activist Linda Sarsour, whose strain of radical Islam, Sonnie argues, is much more dangerous than Farrakhan’s. 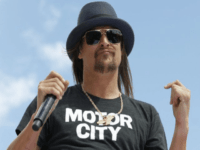 ESPN has begun a subtle, yet obvious campaign to get rock singer and well-known conservative Kid Rock, fired as the National Hockey League’s All-Star Game performer. 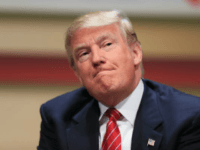 TBL: Would Donald Trump Walk Out of the National Championship Game If a Player Took a Knee? 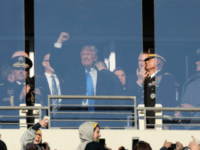 When news broke that President Trump planned on attending the College Football Playoff championship on Monday night, many took notice. 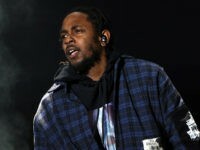 Kendrick Lamar —one of former President Obama’s favorite rappers — released a new song Thursday that trashes President Donald Trump. 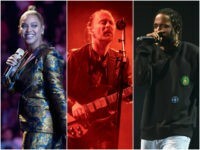 NEW YORK (AP) — Beyonce is one of the headliners of the 2017 Coachella music festival — a first for the pop star. 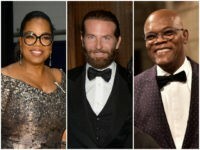 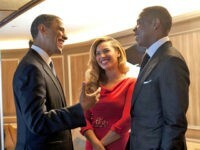 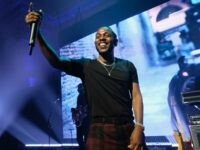 Rapper Kendrick Lamar will perform at the White House on the Fourth of July while President Obama and First Lady Michelle Obama host military heroes and their families, the White House announced Friday. 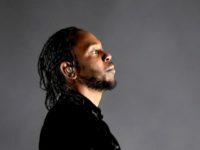 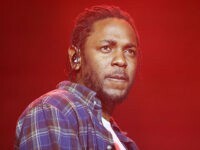 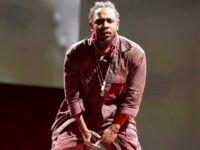 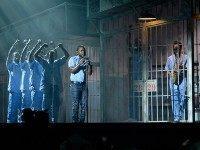 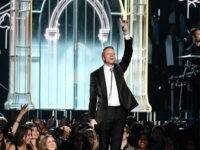 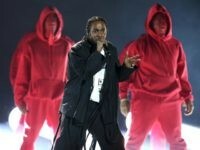 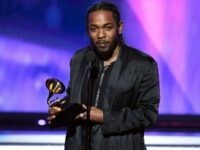 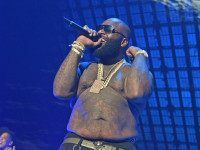 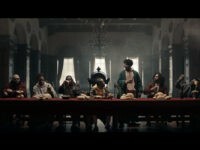 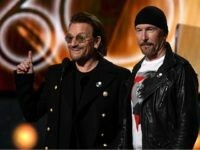 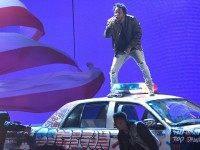 After winning big early at the 58th annual Grammy Awards on Monday, rapper Kendrick Lamar received a standing ovation after delivering a jazzy rendition of his song “The Blacker The Berry” before a prison backdrop. 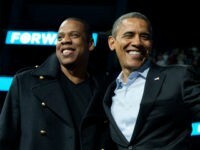 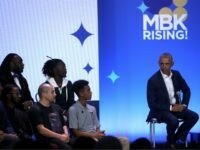 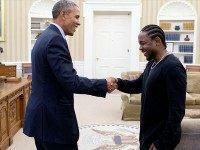 President Barack Obama recently met with rapper Kendrick Lamar in the White House’s Oval Office, where the two discussed topics including “the inner cities, the problems, the solutions” and “embracing the youth,” a new video released Monday revealed. 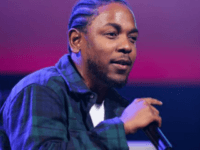 Rapper Kendrick Lamar is the leading nominee for the 2016 Grammy Awards with 11 nominations, followed by Taylor Swift and the Weeknd, who each earned seven nominations.